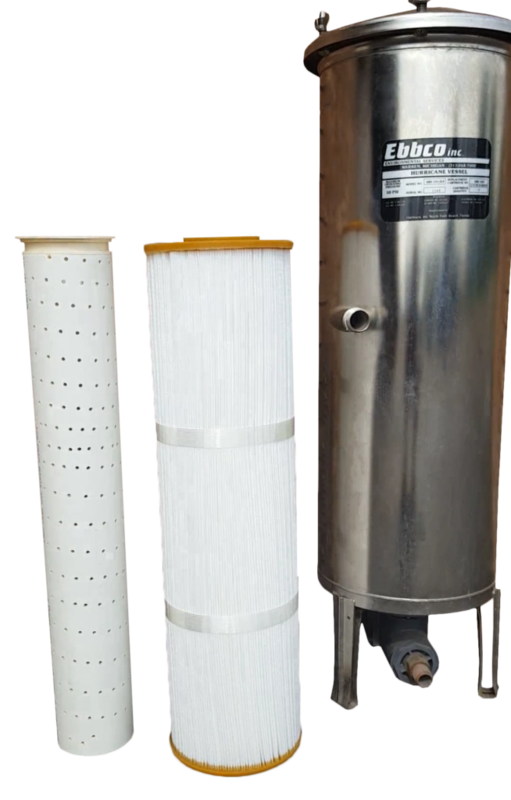 Hoff Engineering has manufactured more cost efficient, better engineered Ebbco replacement filters for almost 30 years. 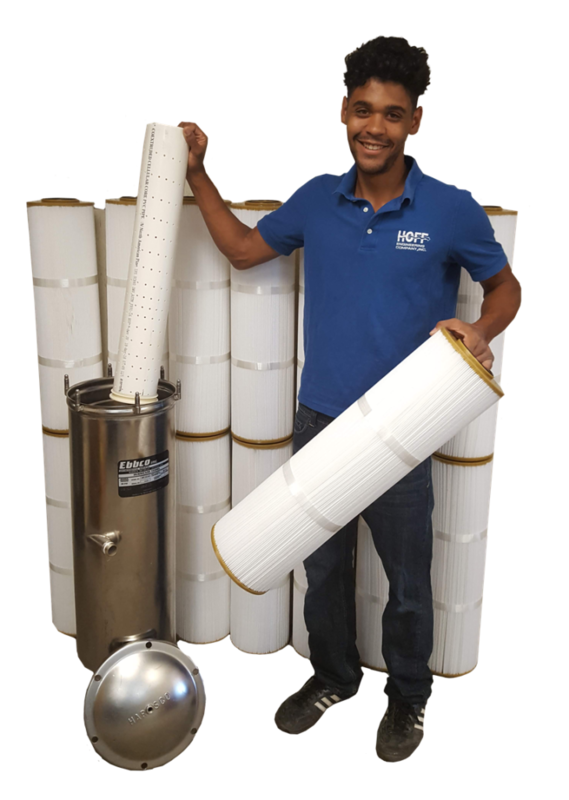 We leveraged all that field experience to come up with the New CanDo Insert-Filter, a still lower cost and more environment friendly approach. 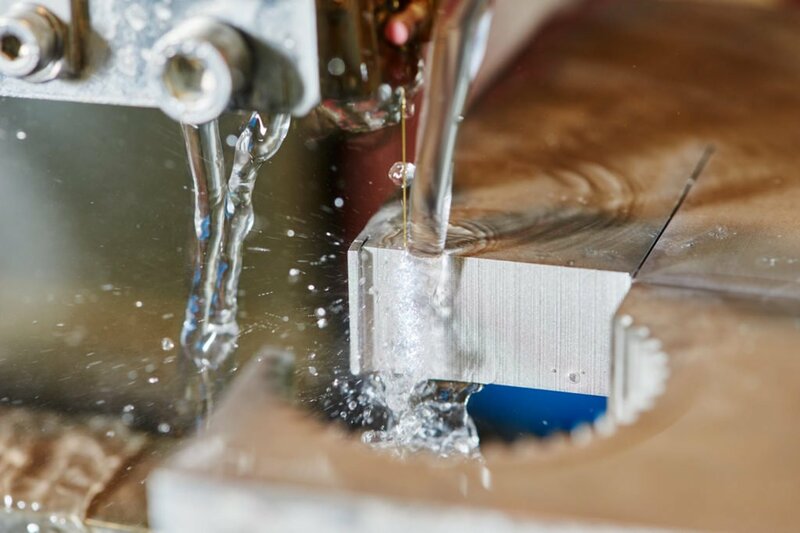 It features reliable, high flow, super strong media – in both one and five micron – incorporated in a nature friendly design wherein the support components – the core, the internal seal and its cylindrical fixture, and the inside o-ring – are re-usable. 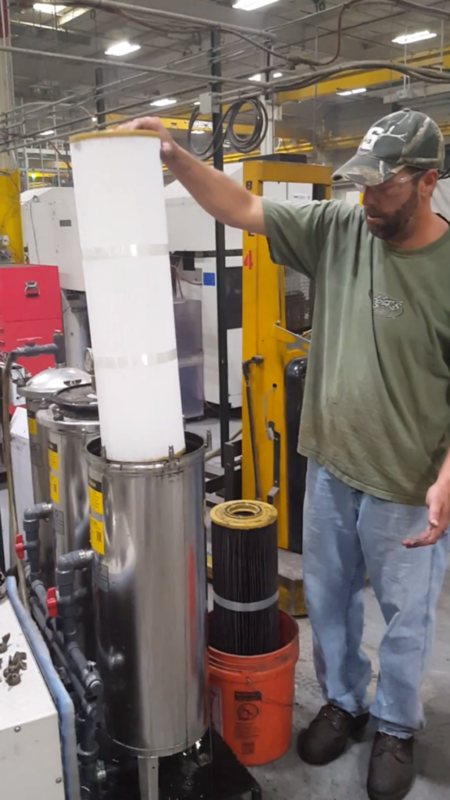 This simple elegant design dispenses with the heavy core previously employed, resulting in a much lower cost, while preserving consistent, quality deionized water filtration. The new CanDo Filter is more rugged than the O.E. filter, and incorporates o-ring seals, top and bottom. If your shop still uses Ebbco Hurricane canisters and you want to cut your consumables costs immediately, try it. You’ll see: It CanDo the job.